Lucy provides assessment and coaching support both internally and externally to Futureboard. 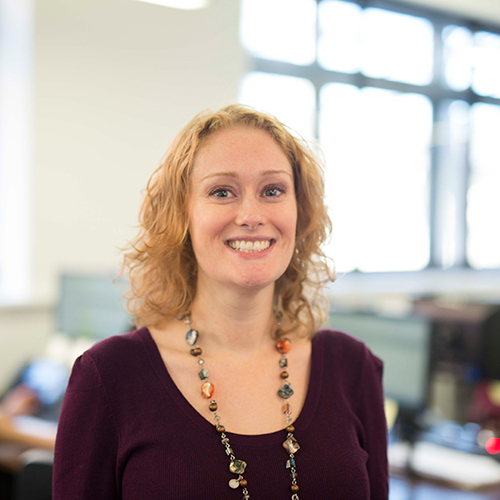 She has worked on a range of projects including technology, telecoms, retail, FMCG and marketing services. She is a professionally trained coach and practices the International Coaching Federation (ICF) code of ethics. She has a BSc in Social Psychology, an MSc in Marketing & Management and spent 2 years training in person-centred counselling at Metanoia Institute in West London. She also is an accredited Insights® Discovery Practitioner and offers individual personal profiles and team workshops.